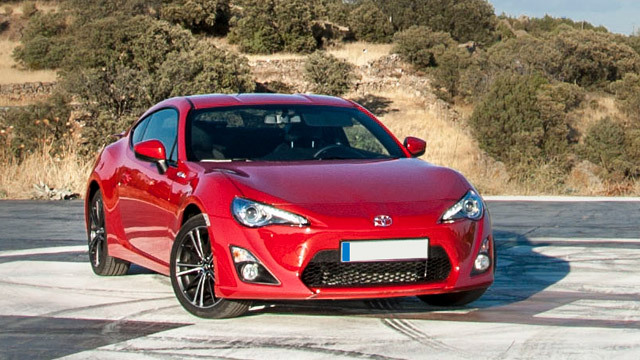 For many years, Toyota has been in the top tier of car manufacturers world wide. The fact that here are so many Lafayette car owners who drive Toyotas is testament to their popularity, reliability, and dependability. At Guaranteed Automotive & Transmission Service, our auto mechanics have performed car repair on literally thousands of Toyotas of all models since we opened in 1983. That means we can handle any and all problems your Toyota might be having, from electrical to mechanical to transmission. We back up all our car repair with a variety of warranties, so you can drive your newly-repaired Toyota anywhere knowing you’re covered. If you’re Toyota needs transmission work, we back that up with a 3-year/100,000-mile warranty through the Automatic Transmission Rebuilders Association, an organization we’ve belonged to since 1986. For more warranty information regarding your Toyota, ask our team for details. We’re a family-owned business with deep roots in the Lafayette, IN area. We firmly believe in giving back to our community and support a number of charitable organizations. Check out a partial list here. So the next time your Toyota is in need of expert car repair, trust it to the auto mechanics at Guaranteed Automotive & Transmission Service. We’ll have you back on the road in no time. Schedule an appointment online , call us or stop by. Guaranteed Automotive & Transmission Service is conveniently located at 3742 State Rd 38 East Lafayette, IN 47905.